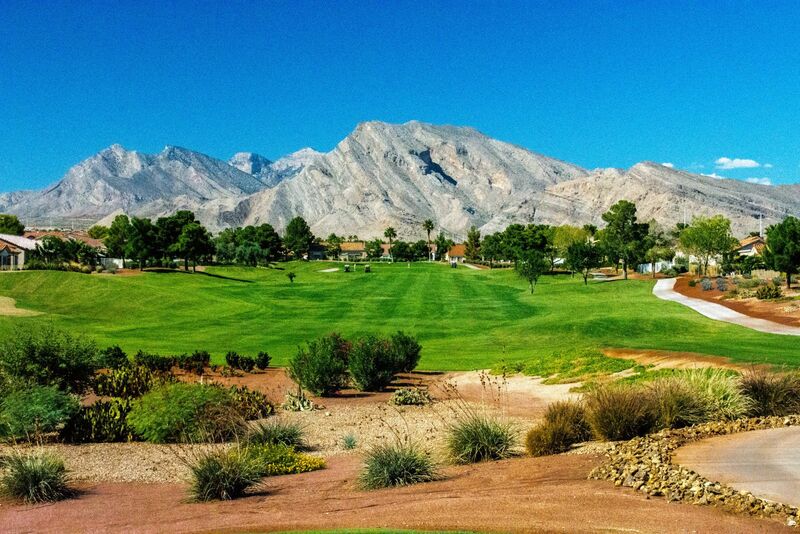 Our three player-friendly, yet challenging, courses welcome residents as well as visitors to the Las Vegas area. Hall-of-Famer Billy Casper and master course-planner Greg Nash designed all three courses. Together, this trifecta of golf courses offers a broad variety of golf experiences for players of all skill levels. Whether you seek a full-spectrum round on a challenging par-72 layout or a quick 18 on a well-designed executive course, Golf Summerlin satisfies the golf appetite.